If we were to offer a wild cat that has never been fed processed food a mouse or a bowl of dry kibble, which do you think they would instinctively eat? 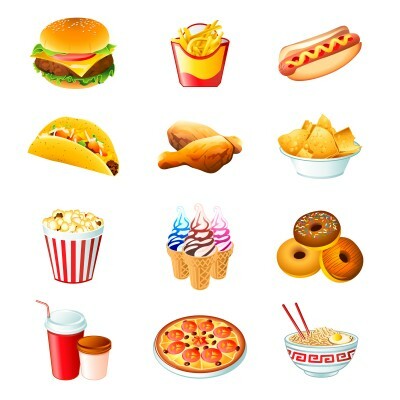 The live food of course! So how is it that our modern cat eats dry kibble (and for some furry friends they refuse a raw diet) that in no way resembles their natural diet? 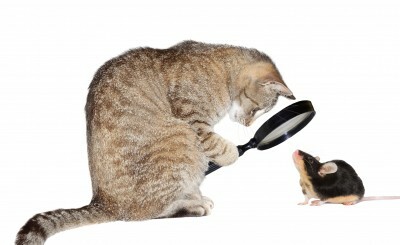 The pet food industry has capitalized on the fact that cats are genetically wired to crave foods high in fat and salt. Cat food manufactures add salt, fat and sugar to enzymatically dead dehydrated kibble to foster that addiction. Cats even become addicted to the shape and texture of their food, making transitioning to a healthier diet challenging. Another significant reason cats may not want to try new food is that they have terrible digestion and a “yuk” feeling stomach. Much like how people feel who suffer from acid reflux, Gerd, and other digestive disorders. 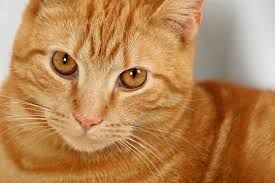 Cats on high carb diets with poor digestion tend to have picky appetites and may be unwilling to eat other foods. It is important to transition a cat at the rate that keeps them eating. Unlike most dogs, a cat may starve itself if they don’t like the food. Not eating for even 2-3 days can cause a life threatening condition called Hepatic Lipidosis, also known as Fatty Liver Disease. Like children when given the choice of health food versus junk food, a cat isn’t instinctively driven to eat healthy food. Cats will go for the fat, carbs, and salt laced into processed foods. Start out right. Kittens should be introduced to a raw diet as soon as they are ready to eat solid food to avoid the addiction to the toxic processed foods. If your cat is already addicted to an inappropriate diet, it is worth the effort to convert them. In fact, their life depends on it! Many people have a mistaken belief that feeding a healthy, raw diet is too expensive. This is NOT TRUE. The cost difference between feeding a premium processed diet and a raw diet is negligible. When medical expenses (for dis-ease that results from processed foods) are added into the cost of feeding, plus time lost going to the veterinarian, emotional anguish suffered when the pet is ill…it is far cheaper to support the immune system and stay healthy than to deal with the disease consequences of feeding a biologically inappropriate diet. Determine how many calories your kitty needs on a daily basis. view a video and discussion here. Begin adding a good digestive enzyme and probiotic to the pet’s daily diet. I find it very beneficial to feed enzymes with the meals AND on an empty stomach for several months. Divide the daily allowance of dry food into 3 equal portions- breakfast, lunch, and dinner or as best as your schedule will allow. Try mixing a small amount of raw into the diet (no more than 10%). If kitty accepts the raw mixed in, slowly increase the raw (by 10% every few days,weeks, or months ) while decreasing the old diet. The rate of increasing raw is dependent on the cats tolerance, the goal being to keep kitty eating. For those cats who refuse the raw, begin the conversion by replacing 1 of the 3 meals with a can food they will eat. This is most likely going to be a poor quality can diet loaded with preservatives, salt, and fats. Just in case, try a meat based, low to no carb, human grade meat, can cat food. If kitty refuses the higher grade diet, no worries. Just means there will be another added conversion from the low quality can to a higher quality can later on. Canned and dry food have different caloric content, so make sure to adjust portion sizes to insure you’re still feeding the right amount of calories per day. Eating 2 meals of dry food will provide enough calories to avoid liver disease while creating some hunger. 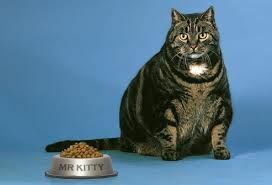 For those kitty’s now on a low quality can diet, begin the transition to a higher grade can food by adding 10% of the higher grade diet mixed in the poor grade food. Slowly increase in higher grade diet by 10% at a frequency that keeps kitty eating. To now transition to raw, begin by mixing in 10% raw to the can diet. Continue to increase by 10% at a rate that keeps kitty eating. The process is the same for dogs though they are usually not as difficult to convert. There is virtually nothing else you do to take care of your pet that will mean as much to their health, happiness and longevity as the food they are fed. Thank you! I am interested in your enzymes. I contacted you company via email today.